We have gone French! New bedding from Fred the Dog is coming to Willow and Me! 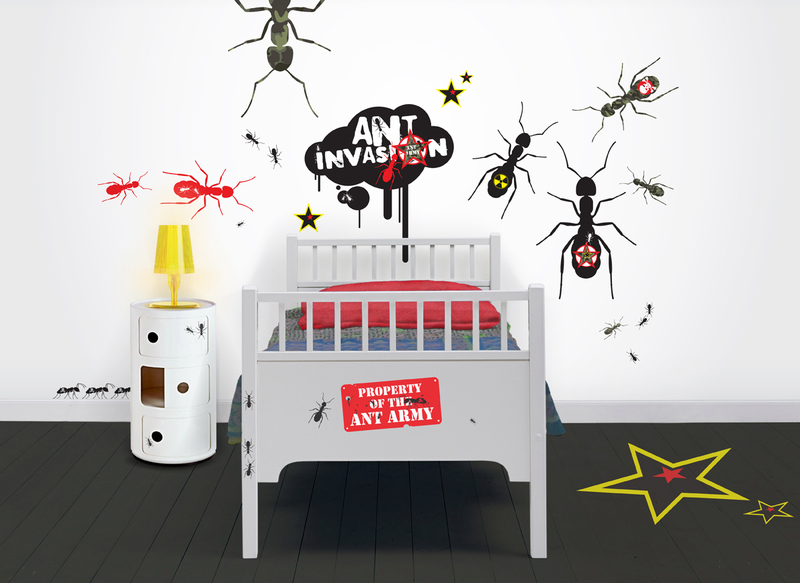 Designed by a French mum, Catherine was fed up with boring duvet covers and wanted something fun for her own children's bedrooms. After looking and not finding what she wanted she was undeterred and went about creating Fred the Dog. 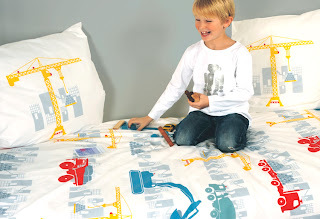 This gorgeous bedding is full of playfulness with its great designs and colour. 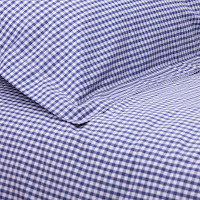 Made from 100% percale cotton, they are also so lovely and soft. With a choice of robots, butterflies, dinosaurs, a construction site, trains and flowers there is a stunning range to choose from. FRED THE DOG BEDDING COMING SOON!! A picture for a picture - Competition Time! Willow and me have been fortunate enough to sponsor one of the Swans of Wells ‘Last Night I dreamed of flying’. 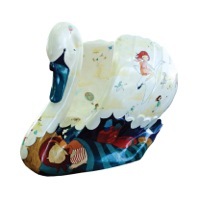 The Willow and Me swan can be seen on the moat walk in the City of Wells, Somerset, and has been lovingly painted by the talented artist Tessa Farlow. We are looking for a budding young artist to create a picture of their own fantastic flying dream on A4 paper. Closing date 26th September. The winner will be announced on our website www.willowandme.co.uk on the 29th September 2012. 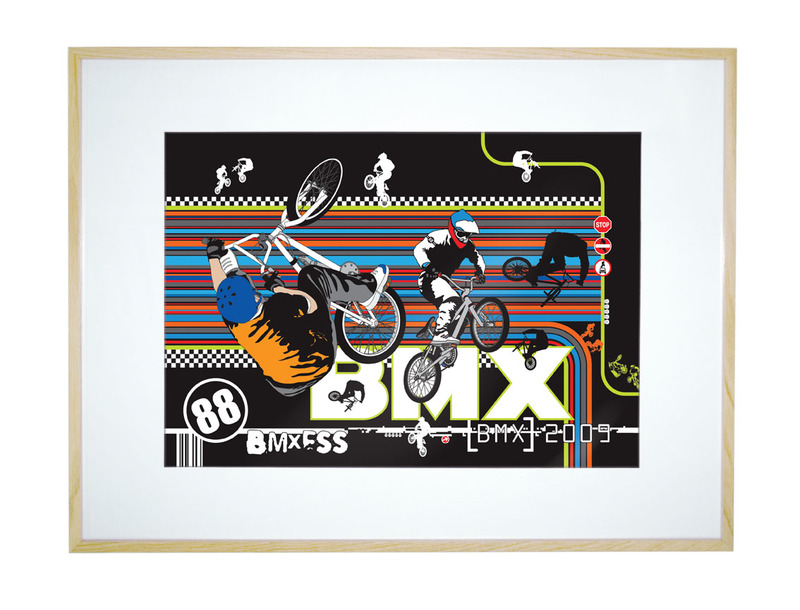 The winner will receive a choice of one canvas print or fine art print from the selection on our website. 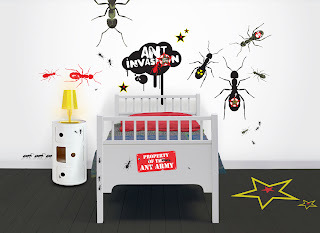 Any child who is between the ages of 5 and 7 years old from the UK can enter our art competition. Please send all entries to Willow and Me, E-Giraffe Limited, 32A Second Avenue, Westfield Trading Estate, Midsomer Norton, Radstock, BA3 4BH. Alternatively, come and see us at the Swans of Wells Auction preview weekend on the 15th- 16th September at the Bishops Palace in Wells and hand it in on the stall. We will only be able to return the winning entry. Complete your own flying dream picture on A4 paper, remember to put your full name on the back, age and contact details (please include address, and if possible an email address or a telephone number so we can contact you if you win), and send it in. We cannot accept any liability for entries lost in the post. All entrants must be within the age categories specified. We will unfortunately not be able to include pictures from those outside the age categories specified. UK entrants only. Any entries received after the 26th September can unfortunately not be included. 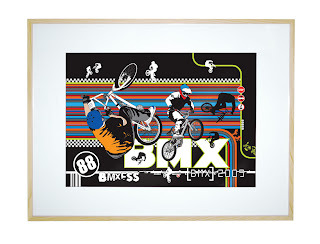 We have picked a few of our favourite ideas to style an older boys bedroom. 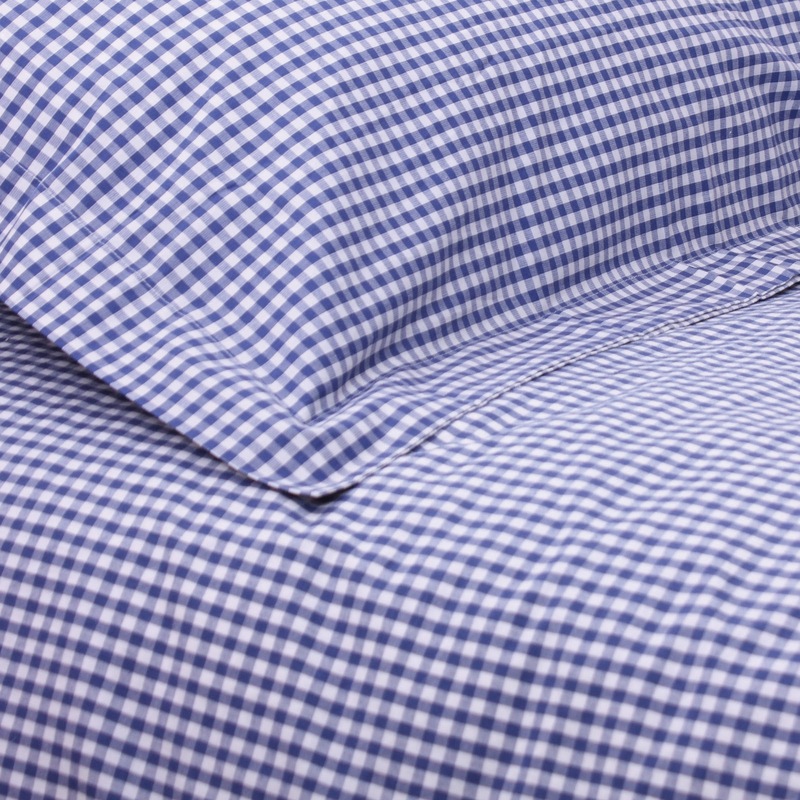 The Gingham duvet sets we stock from Babyface create a smart feel to a room. Our selection includes black, navy or blue ginghams. 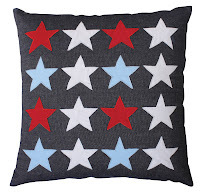 Combine these with our navy gingham curtains. 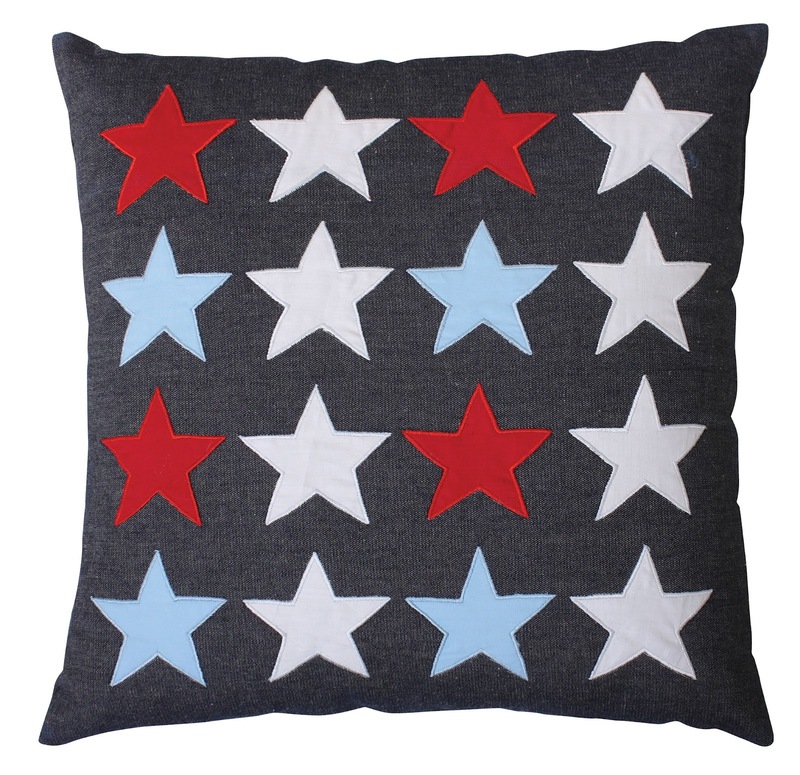 Team this with the stars quilt and cushions for some extra style. 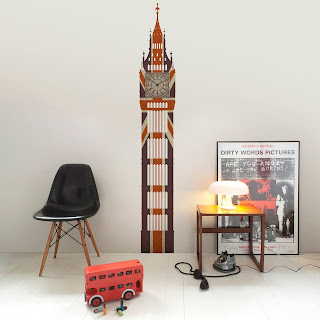 When thinking about walls, paint in a neutral colour and add impact by picking one of our selection of vibrant giant wall stickers, wallclocks or fine art prints from our Funky Little Darlings range. Our favourites are the union jack wall clock, soldier ants wall stickers and the BMX or Vintage VW fine art prints. Finally finish the room off with a 100% hand tufted wool union jack rug.